The cleanliness and the view from the terrace, which was spacious. Also the staff was very friendly and helpful, and we are thankful for that. The best view, it's so relaxing to hear waves while sitting on the terrace! Room was very clean and the cleaning lady was super nice :) Vasilis was so helpful with tips where to go and what to visit :) Highly recommend! View is amazing! They cleaned our room every day, we have a really good time and we will return for sure! The view was lovely. It was clean. Eugenia is the best, she gave us the best tips for having a good vacation in Lefkada. Everything was great. The view is exellent! I am planing to come next summer. Highly recommend. The view was beautiful and the room was ok. The property is near the beach and the owner is nice. Great view, great Internet connection, friendly managers. The balcony was extraodinary. Very nice view to the the see. Very nice to eat your breakfast there in the morning and to have a drink in the evening. The host was very helpful to tell where to go and what to do. Only 10 min walk to the lovely beach of Aigos Iannos. Very nice place to stay for a quiet holiday. The owner is very friendly and polite with the guests. Perfect view and accommodation. 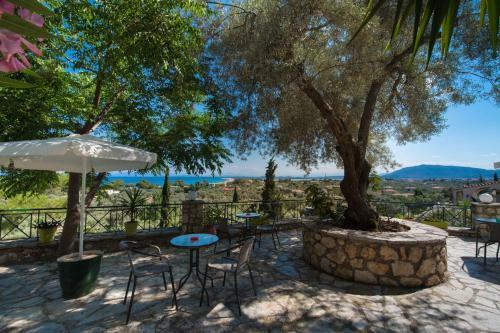 Lock in a great price for Bella Casa Studios – rated 8.4 by recent guests! One of our best sellers in Lefkada! Set amid greenery, Bella Casa is located 0.6 mi from the sandy beach of Agios Ioannis. 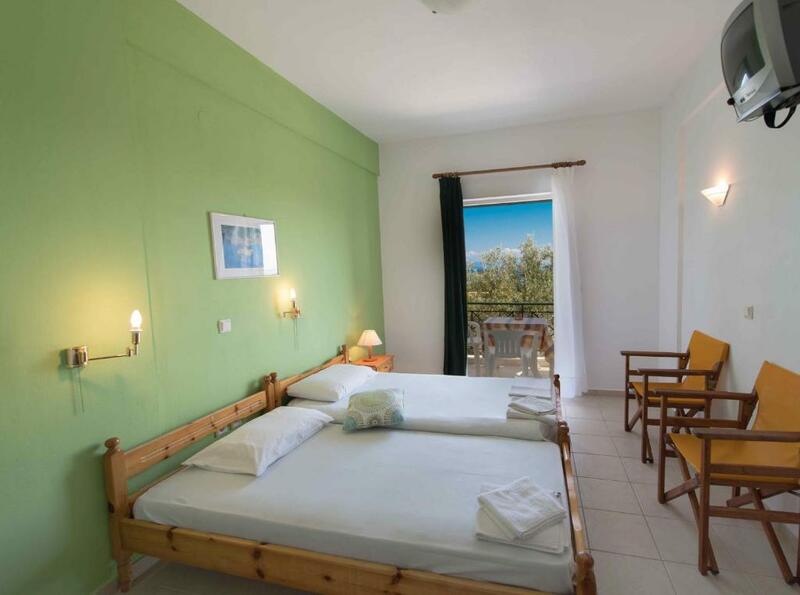 Its studios offer a balcony with side or full Ionian Sea views. All the units at Bella Casa are air conditioned. Each includes a kitchenette with fridge. A TV, CD/DVD player, safe and private bathroom are also featured. 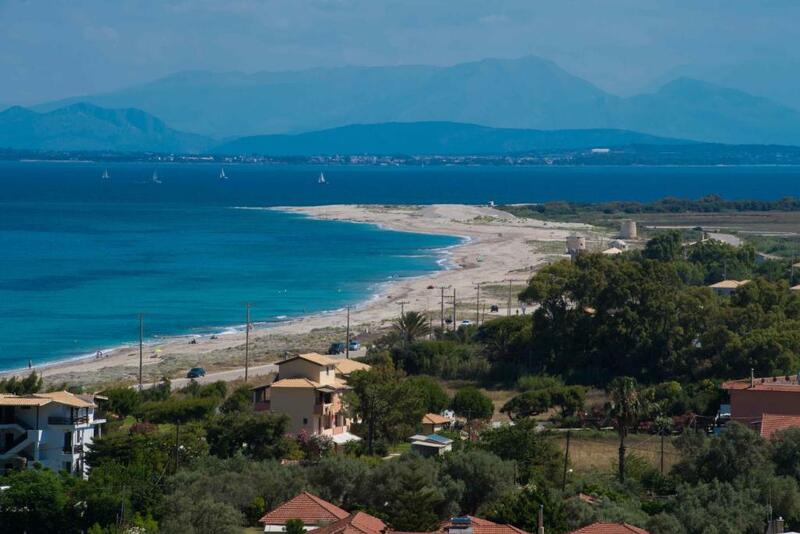 The busy center of Lefkada Town, filled with restaurants, cafés and shops, is 1.2 mi away. Bella Casa is 6.8 mi from the coastal village of Agios Nikitas. Free private parking can be found on site. 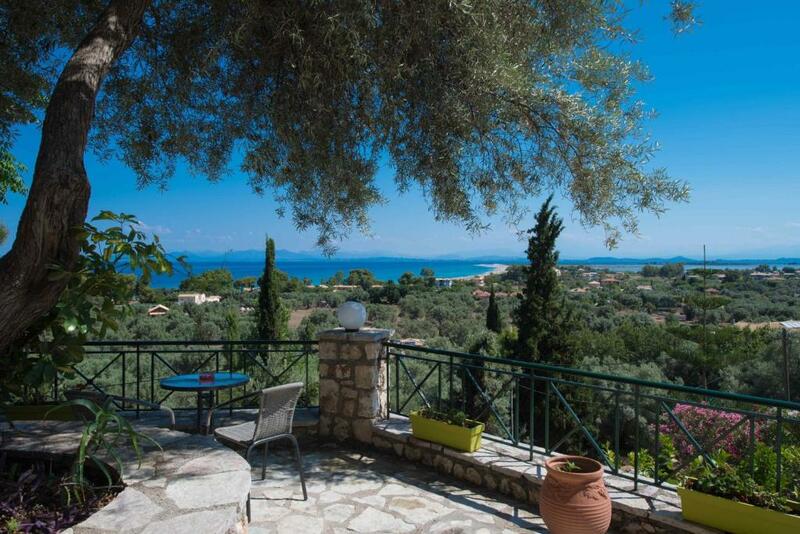 뀐 Located in the top-rated area in Lefkada, this property has an excellent location score of 8.1! When would you like to stay at Bella Casa Studios? 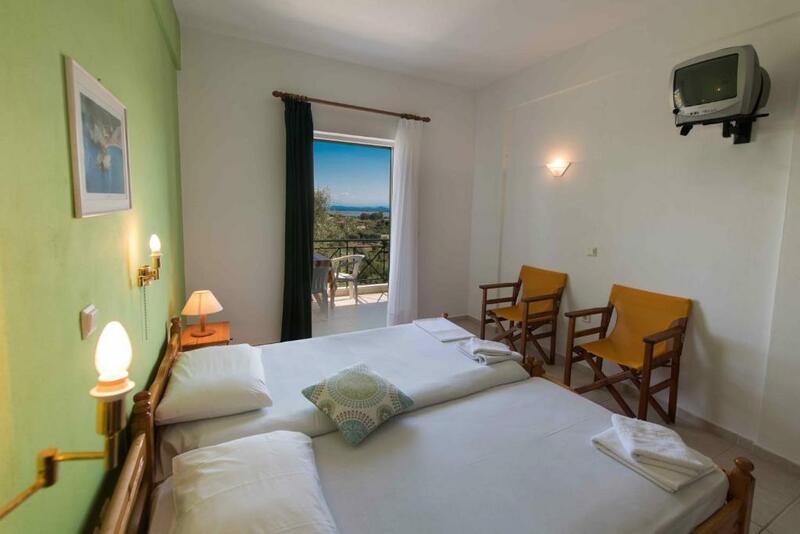 Air-conditioned Studio overlooking the Ionian Sea from its furnished balcony. Includes a kitchenette, fridge, TV, DVD/CD player and safe. What makes Bella Casa stand out is the absolutely amazing sea view and the serene environment!! 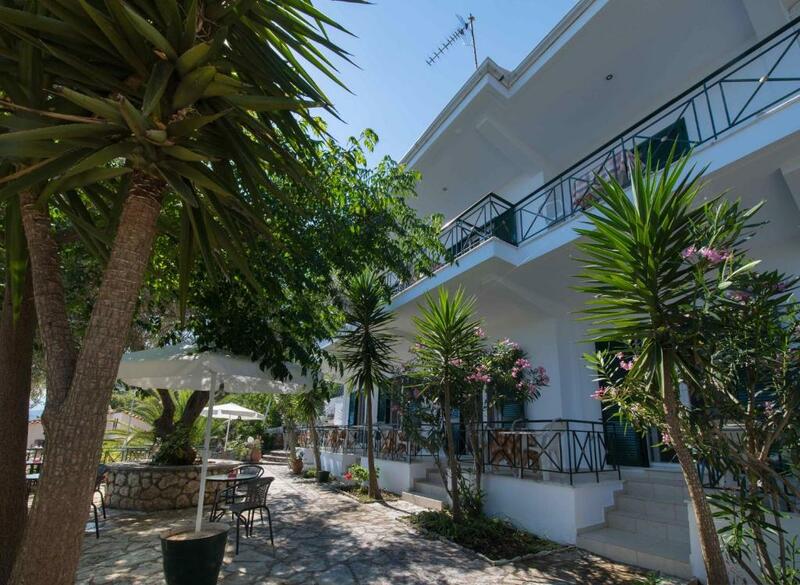 Bella Casa is located on a hill ovelooking the sandy beach of Agios Ioannis with spectacular view from all over the property. 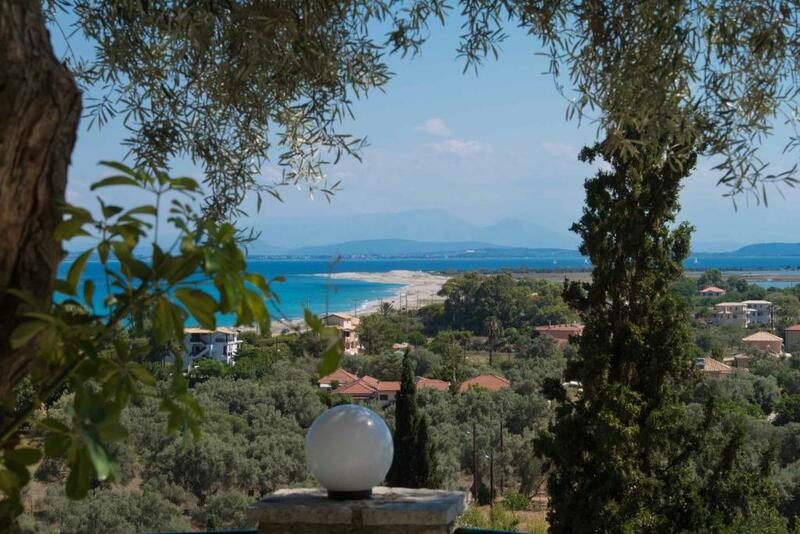 The beach is just 5' away and at night time you can even listen to the waves from your balcony... A truly relaxing place for the most memorable vacation in Lefkada! The area except from swimming is also perfect for hiking, biking, wind and kite surf and of course relaxation. 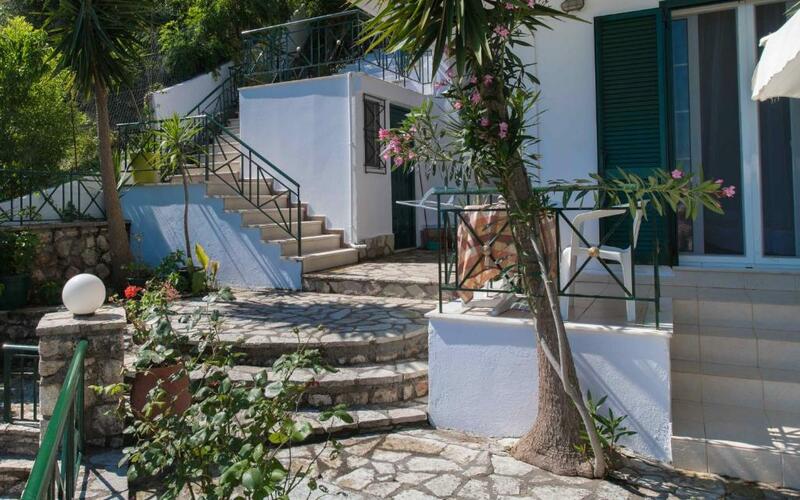 By the beach of Agios Ioannis are 3 beach bars and a lovely traditional taverna! House Rules Bella Casa Studios takes special requests – add in the next step! Bella Casa Studios accepts these cards and reserves the right to temporarily hold an amount prior to arrival. Please inform Bella Casa Studios of your expected arrival time in advance. You can use the Special Requests box when booking, or contact the property directly using the contact details in your confirmation. We've got very narrow bed, like 130-140 cm wide. In none of the photos showed on Booking we haven't seen such an old bed. Bathroom is needed to be with shower curtain. Good location with perfect sunset view. Only thing is bad signs to the studios. The view is the best and hygiene was great. There was no curtain in the shower cabin and the whole bathroom was kept after showering. There is no suitable car parking. The parking was difficult and the streets are narrow in that area. The shower did not have any curtain and we had to clear away worms (on floor and walls) from bathroom and the kitchen that was just beside the bathroom.